THE Government is working towards reviving cardiac operations in Bulawayo to address children born with heart diseases who are forced to travel to Harare or neighbouring countries for help. A congenital heart defect (CHD) is a heart problem which is present at birth and is caused by abnormal formation of the heart during fetal development. In most cases, when a baby is born with congenital heart disease, there is no known reason for it though scientists suggest heart defects can be related to an abnormality in the number of an infant's chromosomes, single gene defects, or environmental factors. 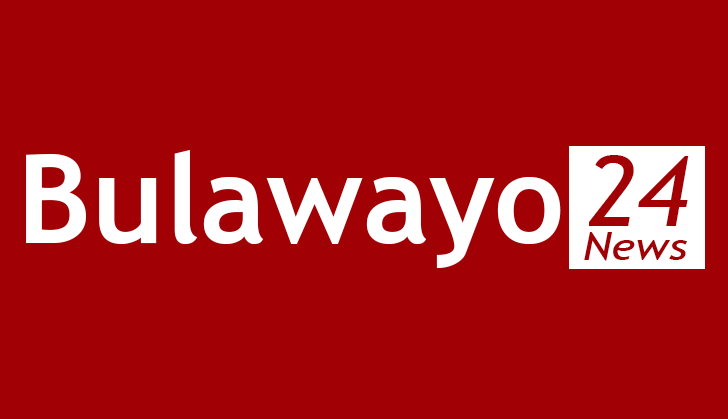 In an interview, the permanent secretary in the Ministry of Health and Child Care Dr Gerald Gwinji said plans were underway to revive the services in Bulawayo. "It is dependent on building the size and mixture of specialists in Bulawayo so they address all the cases we have at the moment. We are actually working on attracting those so that we decentralise the service to Bulawayo as it was long back," said Dr Gwinji. "Those suffering from heart diseases should see doctors at public hospitals and be given appropriate advice with regards to treatments which can be internal or external," he added. Dr Gwinji said the ministry was willing to help in financing treatments for the under privileged. "If funding becomes the issue presentation can be made at various levels of authority in the ministry. We have supported quite a number of such people to get assistance," he said. The Heart Foundation in Zimbabwe which was set up to cater for heart diseases said heart surgery remains complex and very expensive in the country. "Surgery costs range from over US$10 000 per operation for an adult to US$15 000 for a pediatric open heart surgery which is done for infants, excluding other expenses. Heart drugs and sundries are also expensive and most of the time in short supply, especially in rural and remote areas of Zimbabwe," said the organisation. According to the foundation, heart diseases also contribute to the infant mortality in Zimbabwe which is estimated to be at 60 per 100 000. Worldwide, a million babies born each year have a congenital heart defect. Experts say about one child in every 100 children that are born has congenital heart disease in Zimbabwe. Statistics show that all-cause cardio-vascular disease has the second highest non-communicable disease mortality rate after cancer. Mpilo Central Hospital which caters for patients from half of the provinces in Zimbabwe last had that service 10 years ago. The hospital's clinical director Dr Solwayo Ngwenya said the service was out of reach for most parents as it can only be accessible in Harare. "Our services stopped running about a decade ago and currently patients are being referred to Harare. Heart diseases in new born babies are common just like any other deformity at birth. Most of the cases are caused by environmental factors like heavy metal contamination, industrial waste and family health history," said Dr Ngwenya.